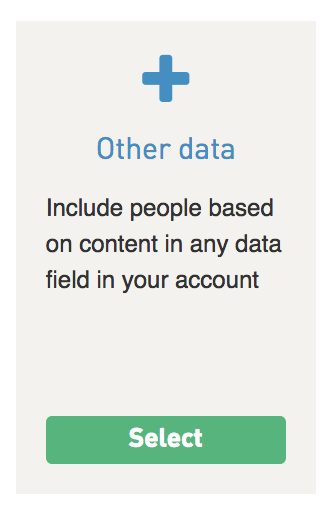 Are you using the WordFly Signup subscribe landing page or Lightbox Signup to collect email addresses? Read through this article to learn how to suppress your signup customers from being sent in other emails. 3. Click on the Subscribers tab of the email campaign. 4. 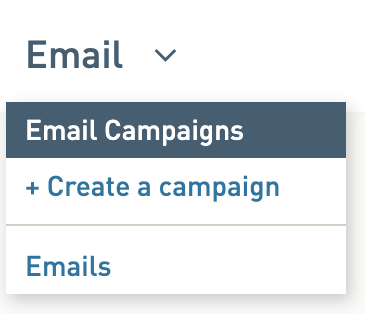 Assign a list to your email campaign. You can use any option to assign subscribers to your email campaign. For example, assign an existing list or import a new list. Once your list is assigned you will be on the List Summary page. 5. 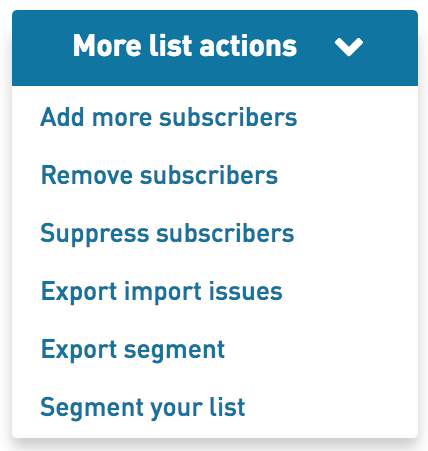 Select More list actions > Segment your list. 6. Select Create a new segment. 7. Select Add profile data as the type of segment. From the last dropdown select the WordFlyOrigin you want to suppress, such as WordFly Signup. 10. Repeat steps 8 and 9. This time plan to select the other WordFlyOrigin you want to suppress, such as WordFly Lightbox. 11. (Optional) Save your segment. Give your segment a name to save it for use in the future. This is a great option if this segment will be used again. After applying the segment to your list you will return to the List Summary screen. You will see your segment applied and the list total will dynamically update to sift out all your subscribers who signed up through WordFly Signup or Lightbox. When you send your email campaign it will only be sent to subscribers who were not added by one of these origins.